What is the Job Spotter App? 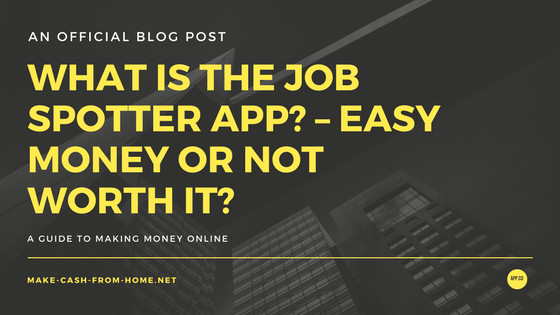 – Easy Money or Not Worth it? Have you ever noticed a small shop or coffee place advertising ‘Help Required?” To be honest, as I am not actively looking for a job I tended to not notice them. 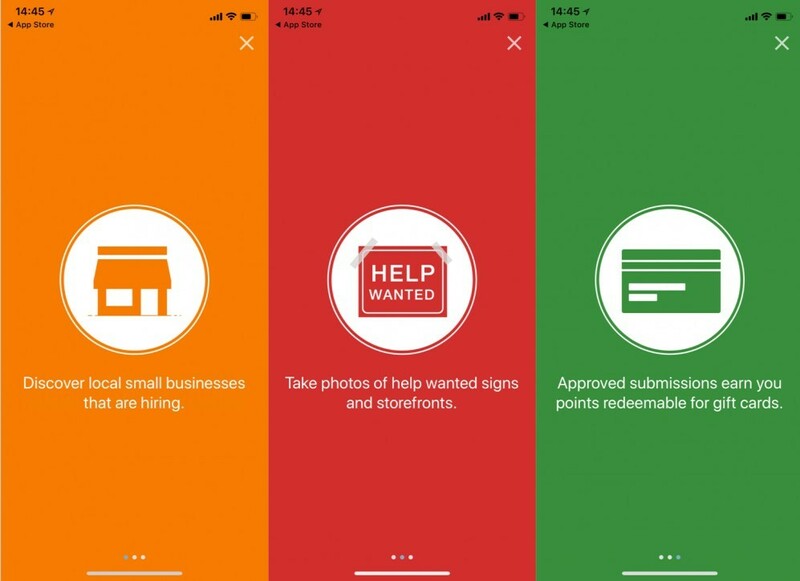 But when I saw this app and that I could earn money through noticing these signs I went out for a walk and I was surprised by how many signs there were… So how does this all fit in with the Job Spotter App & Earning a bit of pocket money? What is the Job Spotter App? How Does Job Spotter Work? 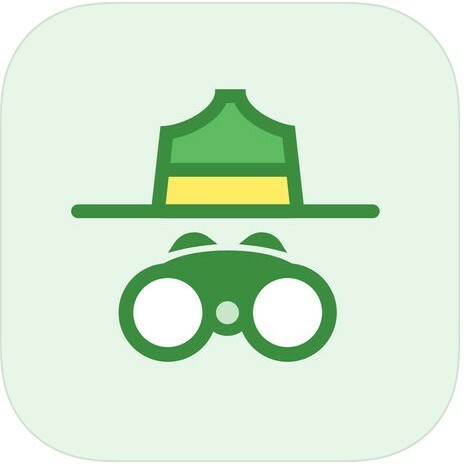 How Do I Get Started with the Job Spotter App? Are you looking for a Real Opportunity to Earn Money Online??? Simply put, it is an app that you download onto your smartphone. It is compatible with Android & Apple. It has been designed by the Recruiter Website Indeed.com. Big Retailers have the marketing budget to advertise jobs online, pay for agencies to get their roles recruited. But where does that leave small businesses? This is where they end up advertising in their window hoping the right passer-by sees it and applies. Indeed want to help smaller businesses by getting people to find these ‘Help Wanted’ signs and take a picture of the advert and give this small business some free advertising. 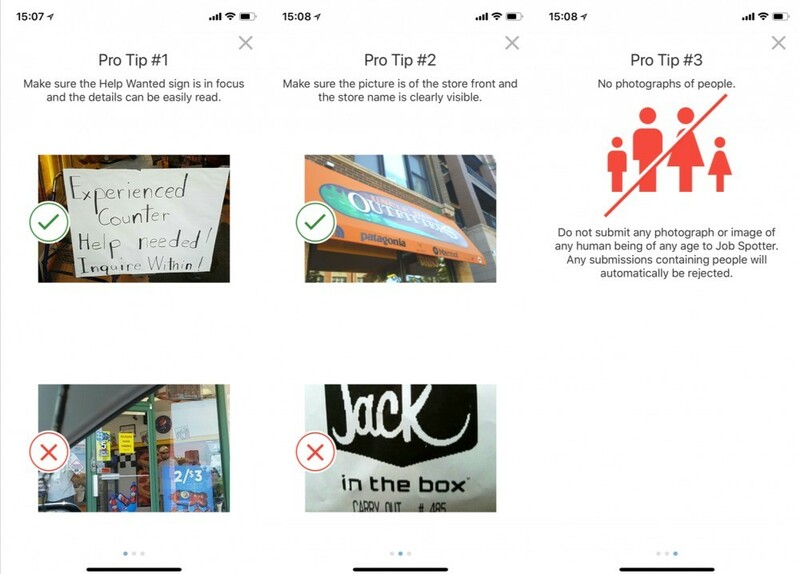 Once you notice a ‘Help Wanted’ sign in a shop window – open the app and take a picture of it. It needs to very clear. The service will geo-tag the image (associate it with the location), check that it is not a duplicate submission, check for clarity of the image and confirm the location with Indeed.com. If they are happy you receive a certain amount of points – 100 equals $1 or 82p. You will find you will receive more points for doing a small independent store rather than a more recognised brand. For example, A bridal shop advertising help wanted will receive more points than snapping a sign in a Costa Coffee branch. The rewards are given as an Amazon gift-card, it isn’t a cash reward – but Amazon have a wide range of products, so still very useful. First step is to download it from your App store. Android Store or Apple Store. Enter your email address and then create a username. You will need to verify your email account and create a password. Normal stuff for these kinds of things. Once you are in, you will see a few screens showing you what you need to do and examples of good and bad images. Then you are good to go and find those signs. See the 3 tips below. It is quite key you follow these steps if you want to benefit from this app. AS they will reject the images and you will not receive the points. Points make prizes, so is key. Once you are in, it literally just accesses your phones camera and get a picture. Be mindful of duplicating images, as you will be penalised for it. They have a rolling 30-day threshold. So you could resubmit one after 30 days if they are still advertising it, but remember where you have already done so you can earn the rewards. Truthfully honest, it depends on what your location is like and what kind of shopping area it is. For example, I live in Birmingham UK. If I went to the City Centre, I am surrounded by Big Brand shops where the points return will be lower than if I went to an Outlet Centre like Bicester where there are many independent retailers. I would use this as a way of just if you are out and about and see a sign, take a picture. There have been examples of people going out and earning £30 in an hour, but it does seem like a bit of hard work. Having said that, we could all do with a little extra money, so download it to your phone and just have an eye out for these signs and maybe you can earn a good return from it.